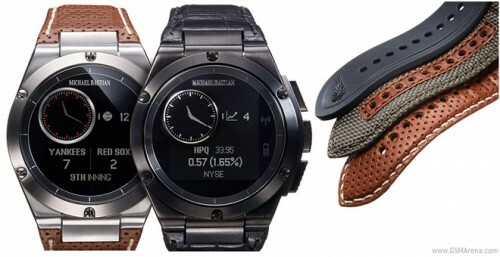 Smartwatches are here to stay and HP wants a piece of the action, partnering with Michael Bastian for a more classic watch look – obviously learning from the various errors made by other manufacturers. The meaty watch is silver plated, water resistant up to 50m, comes with a trio of bands (leather, nylon, and rubber – how is that for choice?) and will run for $349, SA prices to be confirmed. 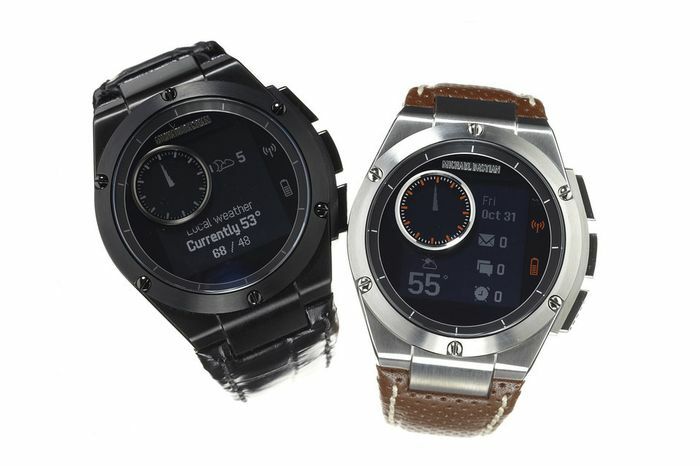 Feature-wise the watch is fairly limited – it packs smart features “engineered by Hewlett-Packard” such as email, text and app notifications, as well as basic real-time alerts on subjects like the weather, sports and stocks. 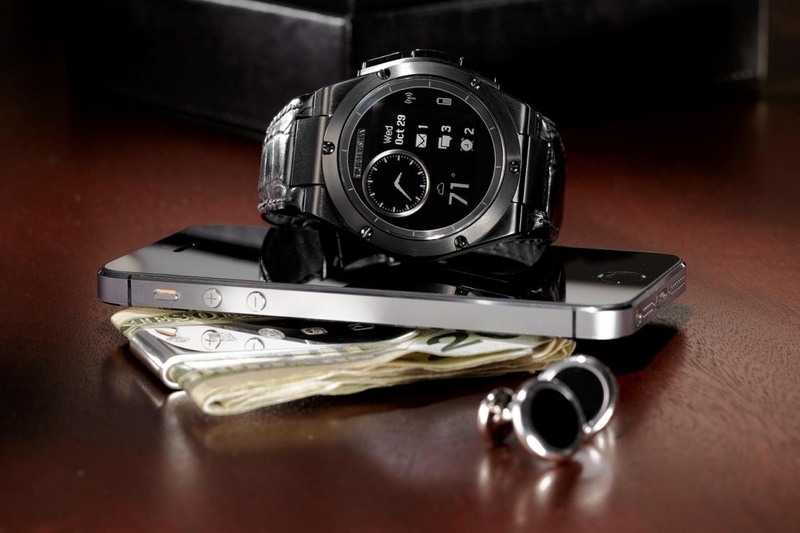 HP hasn’t limited the reach of the wearable and will work on both leading platforms – iOS and Android. It works with devices running Android 4.3 and above and also iPhone 4s and all the other newer models, and connects via Bluetooth. This is great for people who don’t want to be caged in by a certain brand, and this means that you can ditch your iPhone for an Android device and still keep your watch. In terms of functionality, it is pretty limited and doesn’t follow the fitness-focussed herd of devices, rather comes across as a product aimed at style-conscious users. We think the look is great.